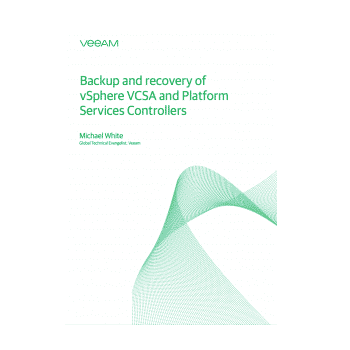 Veeam® Backup & Replication™ is a powerful, easy-to-use and affordable backup and Availability solution. 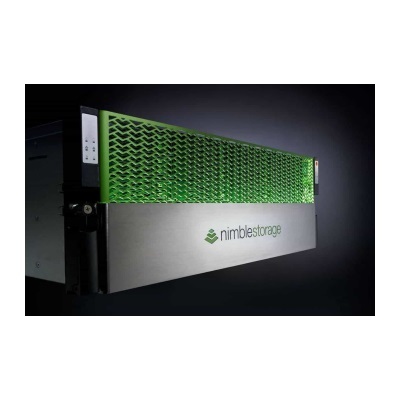 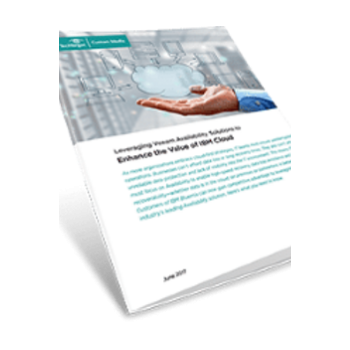 It provides fast, flexible and reliable recovery of virtualized applications and data, bringing VM (virtual machine) backup and replication together in a single software solution. 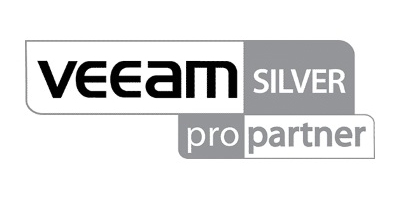 Veeam Backup & Replication delivers award-winning support for VMware vSphere and Microsoft Hyper-V virtual environments. 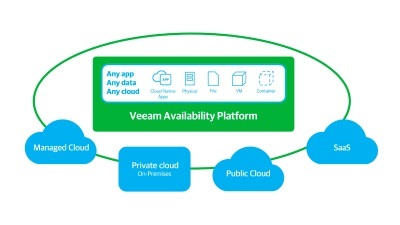 VEEAM Subscription License: The When and Why.